Sign up and receive Property Email Alerts of Offices to let in East London Central, East London. 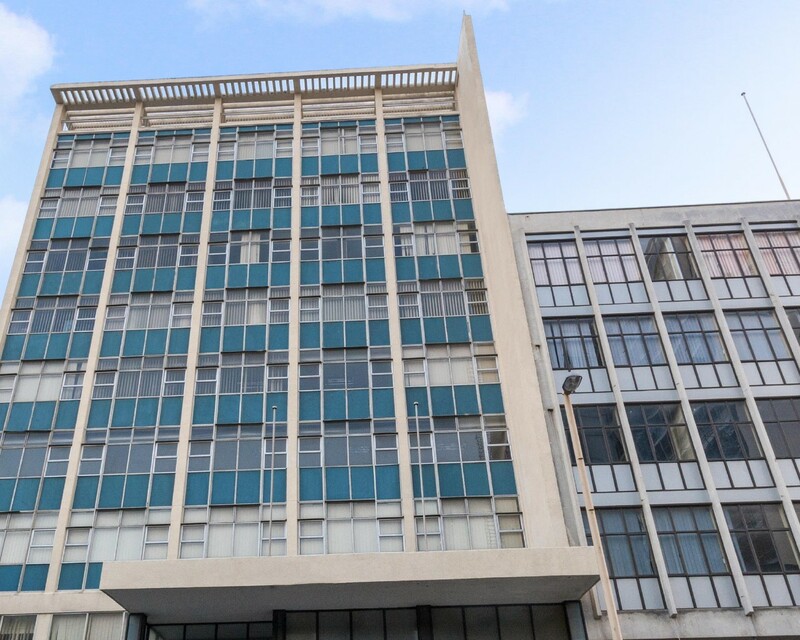 Place your business in this prominent building, conveniently located in central East London. With high-end features including granite counters in kitchens and bathrooms, a modernised foyer and security, this space will suit a business looking for an upmarket address. Various sized spaces are available. Sign-up and receive Property Email Alerts of Offices to let in East London Central, East London.